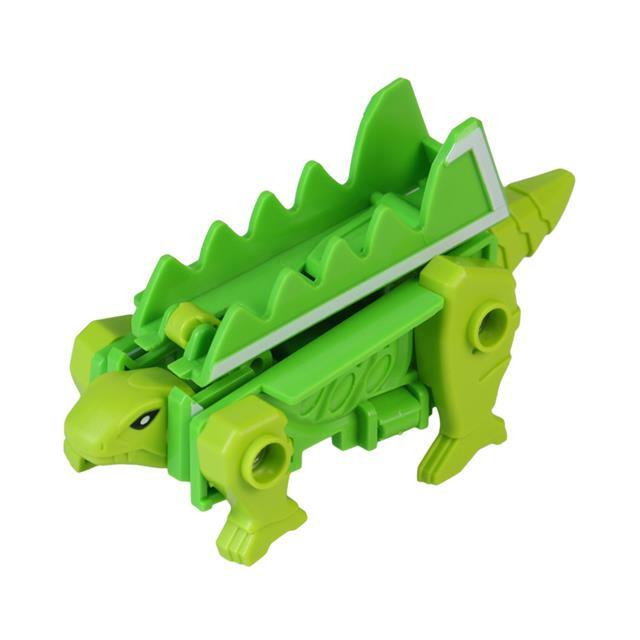 These alphabet rangers are brain-building puzzles that change from letters of the alphabet into robo-dinosaurs. Transform the letter "A" into a stegosaurus. 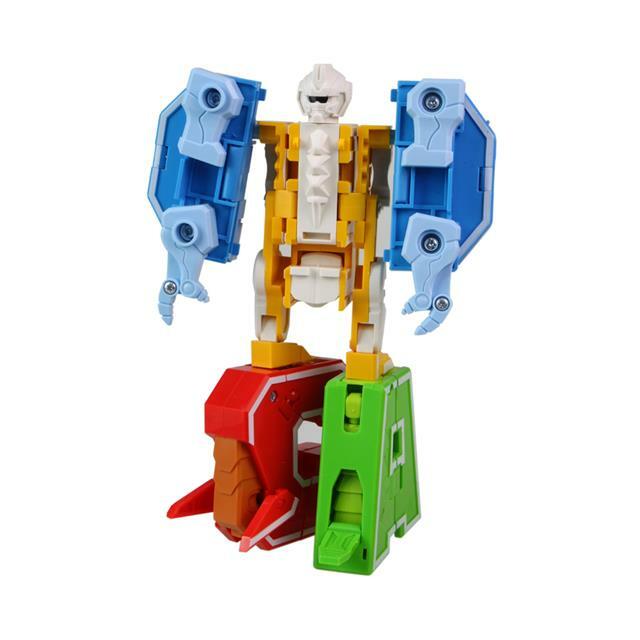 Collect the letter transformers A - D and combine all 4 to create a mega-robot!